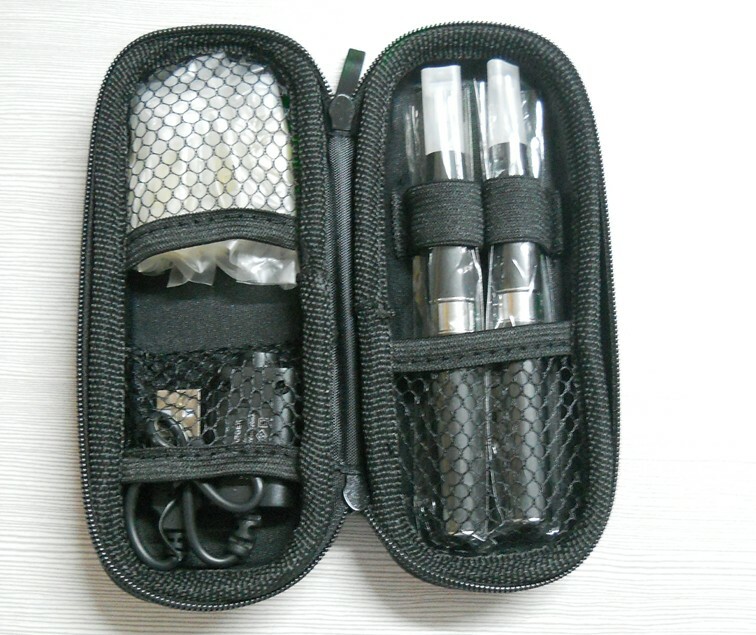 It is great for mini e-cigs, 280 midis and 750 Riva/Egos. really handy to keep your parts together and free of dust and grit. 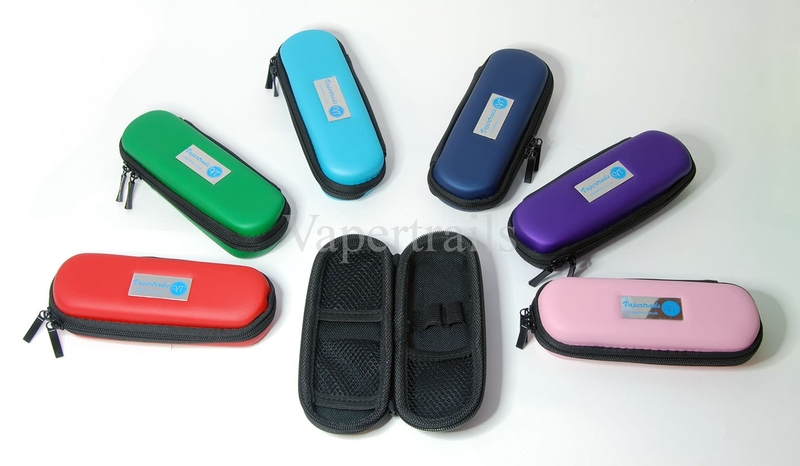 It measure 6ins in length (inside case) and 2ins width.